Nothing beats the crack of the bat and the roar of the crowd as the ‘boys of summer’ compete on the ball diamond. The Rawhide are a California League Advanced A Affiliate of the Arizona Diamondbacks. 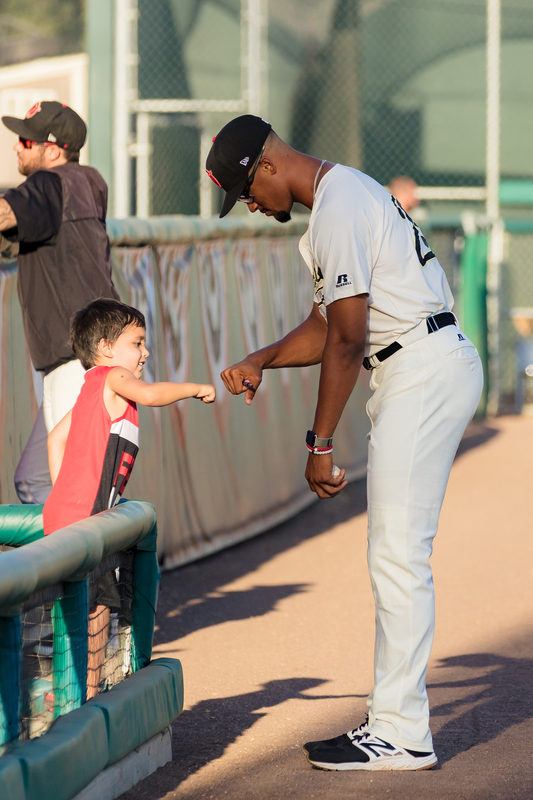 From April to September, enjoy 140 Cal League games, which stretch from Stockton to Lake Elsinore. 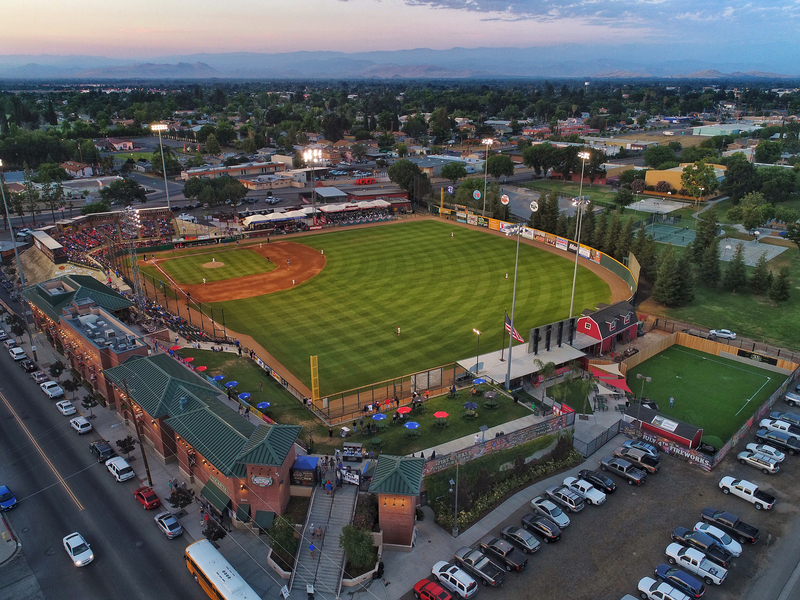 The Rawhide play in the Northern Division, along with the Stockton Ports, San Jose Giants, Modesto Nuts and the Bakersfield Blaze. 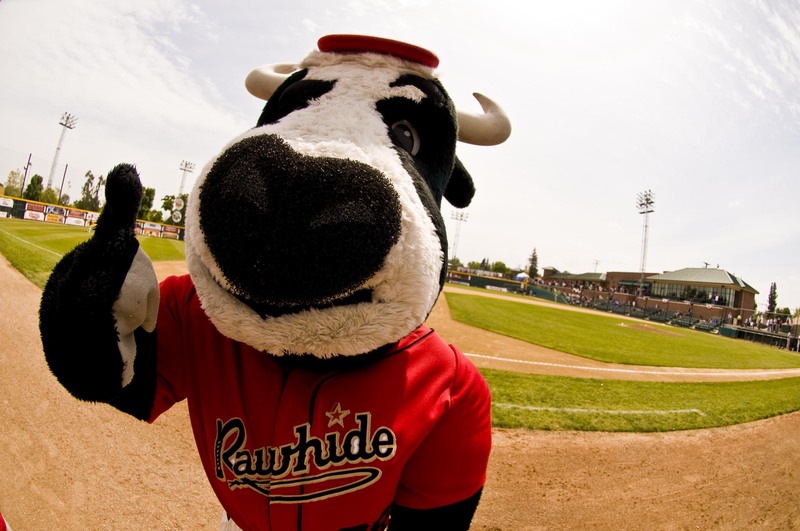 In 2012, the Rawhide celebrate the 66th Anniversary of baseball in Visalia. Six former baseball players were inducted into the innaugural Visalia Professional Baseball Hall of Fame: Doug Harvey, Bob Talbot, Tom Kelly, Bud Heslet, Vada Pinson and Kirby Puckett. Alumni currently in the Majors include: Justin Upton, Evan Longoria, Ubaldo Jiminez, Nick Swisher, Jeff Francis, Barry Zito, Aubrey Huff, Eric Chavez, Josh Collmenter and Paul Goldschmidt.